Societal - Comprehensive data from measurements provide information about vegetation, earth and water cover, inland and coastal areas. The data will also be used to observe natural disasters such as floods, volcanic eruptions and landslides. To support the operational needs of the Copernicus program, ESA is developing a new family of missions called Sentinels, meaning “gatekeeper”. Dutch solar arrays provide the power of several of the Sentinels. 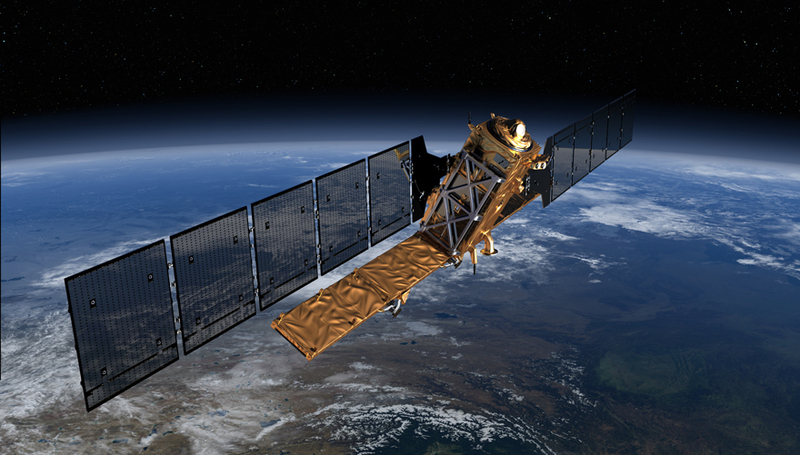 Sentinel-1 is a radar satellite that continuously provides critical data for operational services such as mapping of inhabited areas and the impact on the environment, monitoring of movements of the earth’s surface, inspecting the marine environment, monitoring the Arctic and forests, management of water and floods, global services for food safety and humanitarian aid in crisis situations. The Sentinel-2 satellite continuously provides high-resolution images delivered in different band widths. Every ten days the satellite scans any point on Earth. The comprehensive data from these measurements provide information about vegetation, earth and water cover, inland and coastal areas. The data will also be used to observe natural disasters such as floods, volcanic eruptions and landslides. Both the Sentinel-1 and Sentinel-2 satellites have Dutch solar arrays. For the Sentinel 1-A satellite, Airbus Defence and Space Netherlands developed a technology with which the solar arrays cleverly deploy after the satellite has been delivered in space. This crucial and complex deployment sequence was analyzed and dissected over and over again during the design phase. After being released into orbit, the satellite gently ‘tumbled’ to stabilize before embarking on its elaborate routine. When launched, the solar wings and radar opened together in a specific sequence that took around 10 hours to complete. As one of most critical stages in the life of the mission, it was choreographed to ensure that both deployed in the safest possible way.